Was easy to check in, they accommodated us quickly and easily. The room was clean, fresh , big rooms and right on the waterfront. Airconditioners worked great, lovely balconies. Restaurant was open late. I got an individual room since no one else was staying at the dorm. This place is near the main beaches & trendy bars in the resort area. It’s therefore a great location & great value if you want to be in the middle of the resort. I liked there was a fridge in the dorm & lockers & inclusive breakfast. O café da manhã é bem simples, o essencial. As meninas da cozinha e da limpeza são simpáticas. O quarto correspondeu as expectativas. A localização é boa, perto de restaurantes, bares, mercados, depósitos, tudo ao redor. O café da manhã foi fantástico e com varias opções. A localização também é muito boa, fica no início da terceira praia perto de tudo. A equipe é maravilhosa e sempre nos acomodou. Fui na época de ano novo, então foi muito festa (não sei se é assim o resto do ano) mas se você gosta de diversão e não precisa dormir muito (pelo menos nesta época) esse é o lugar pra você. Se prefere algo mais silencioso e mais relaxado é melhor ir pra outro lugar. Localização Café bom Recepcionista muito gentil e solícita. Idéalement situé, facile d’accès, personnel toujours à l’écoute, rapport qualité prix parfait ! Je recommande ! Apesar de pouco tempo, superou a expectativa minha e de meu grupo. Fechamos 2 suítes no Hostel no período do feriado de finados. Primeiramente foi o excelente custo x beneficio, depois nos encantamos pela ótima localização, conforto das camas e dos quartos, a simpatia dos funcionários. Recomendo muito, e se possível irei retornar. Beliggenheden er fantastisk, lige ved stranden. Det er et stort hostel så der er mulighed for at møde mange nye venner. Juicen til morgenmaden er altid lækker! Right on Terceira beach, this colorful hostel features accommodations with a balcony or patio, plus air conditioning. Pousada Hostel Kanzua do Marujo offers free WiFi, a restaurant, bar and 24-hour reception. The accommodations at Pousada Hostel Kanzua do Marujo is air-conditioned. Private rooms have a TV, mini-bar and private bathroom. Dormitories have a private locker and a shared bathroom. Some dormitories include a TV and mini-bar too. 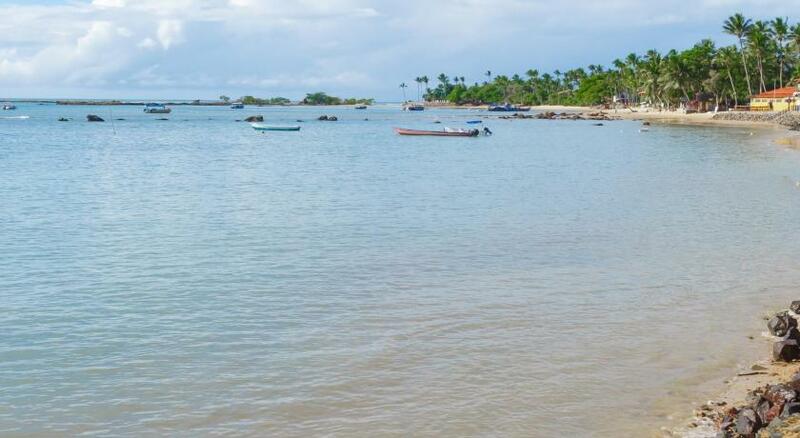 Segunda beach is located only 650 feet away, and Quarta beach is 2,300 feet from Black White. Luís Eduardo Magalhães international airport, in Salvador city, is 43 mi from this hostel. 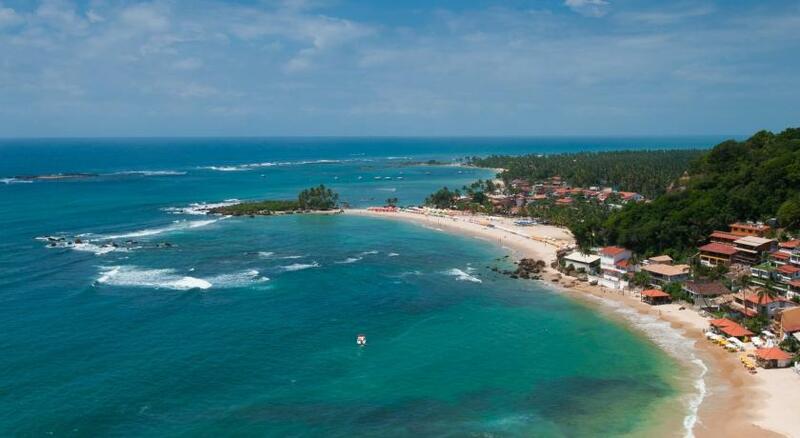 뀐 Located in the top-rated area in Morro de São Paulo, this property has an excellent location score of 8.8! When would you like to stay at Pousada Hostel Black White? Featuring a balcony or patio, this air-conditioned room offers a TV, mini-bar, private bathroom and hammock. House Rules Pousada Hostel Black White takes special requests – add in the next step! One child under 6 years is charged BRL 35 per night when using existing beds. Other Pousada Hostel Black White accepts these cards and reserves the right to temporarily hold an amount prior to arrival. Pousada Hostel Black White accepts these cards and reserves the right to temporarily hold an amount prior to arrival. Please note, there is a tax of BRL 15 per person for visiting the island. Be aware that credit cards can be used to secure your reservation. The total payment can be done via debit cards or cash at check in. People were loud till 4am but that's part of the fun. It’s mainly catering for Israeli, Brazilian & Argentina tourists so I don’t think they had an English menu - but the staff were helpful.